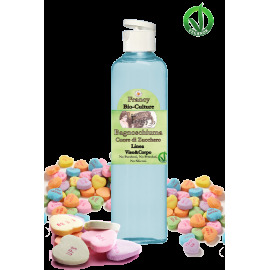 Gentle Baby Shampoo "Dolci Carezze" - Francy Bio-Culture S.r.l. > Products>Mommy&Baby>Gentle Baby Shampoo "Dolci Carezze"
Gentle Baby Shampoo "Dolci Carezze"
Gentle Baby Shampoo "Dolci Carezze" (200ml - 6.8 fl oz) - Mommy&Baby Line. Super gentle shampoo with honey specific for baby hair care or damaged hair. Super gentle shampoo specific for baby hair care. 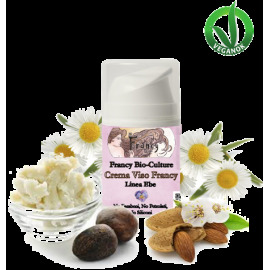 Made with organic ingredients it does not contain parabens, silicones, synthetic colors or petrolatum. It exerts a gentle and effective cleansing action that makes hair silky, soft and shiny without altering the physiological pH of the skin. 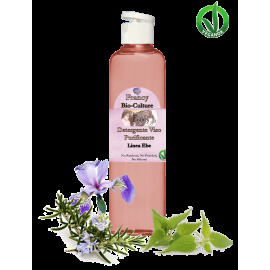 It is also great for wiping dry or damaged hair. 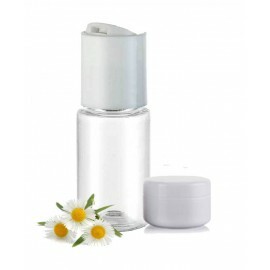 Glycerin is excellent for nourishing dry hair. It also helps keep the hair hydrated by giving elasticity and softness and eliminating frizz, especially for those with curly hair. 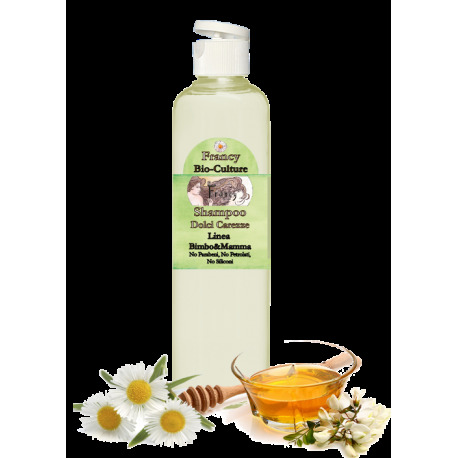 Organic honey makes bright, hydrates and strengthens the hair, acting as a natural remedy for dryness. 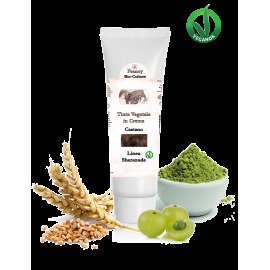 Moreover, it has a nutritious action and softens the scalp, protecting the hair from aggressive external agents such as smog, hairdryer, continuous washing and iron flat. 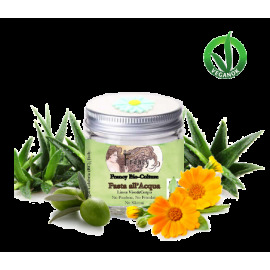 Thanks to its restorative properties, it hydrates the hair from the roots to the tips and gives it a brilliant and overall healthier appearance. Vegetable keratin, or hydrolyzed wheat protein, gives tone and life to stressed hairs. 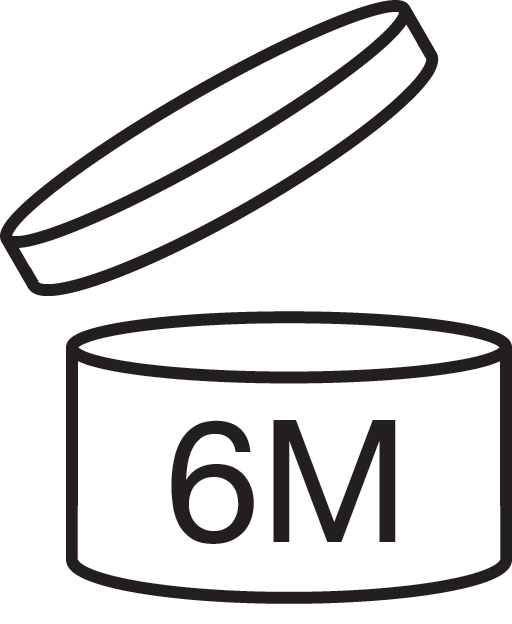 The washing power is given by the natural and biodegradable surfactants obtained from the saponifiable fraction of coconut oil. Apply the product to wet hair and massage the scalp. Rinse thoroughly with warm water. Reapply the shampoo as desired. Shake well before using. Water, Glycerin, Honey*, Sodium Lauroyl Sarcosinate, Cocamidopropyl Betaine, Coco-Glucoside & Glyceryl Oleate, Hydrolized Wheat Protein, Potassium Sorbate, Sodium Benzoate, Aroma.